Bingara Library presents bestselling author Nicole Alexander. Nicole will be at The Roxy Theatre where she will transport you between 1901 and 1940, across the red dirt of South Australia to the buffalo plains of the Northern Territory. 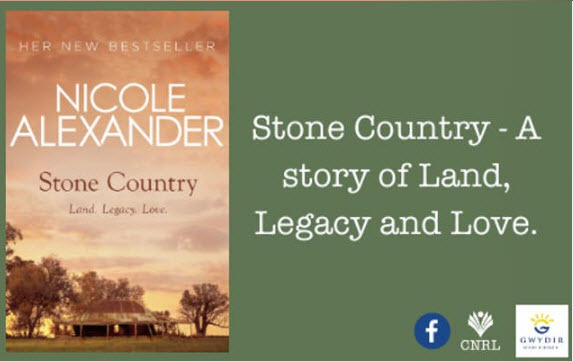 Her latest novel Stone Country tells the story of Ross Grant as he finds himself torn between the woman he loves and the one he marries; between the city of his birth and the country that captured his imagination. It is a story of Land, Legacy and Love. Bingara Newspower Newsagency will be selling copies of Nicole’s book on the day and Nicole will be happy to sign copies. 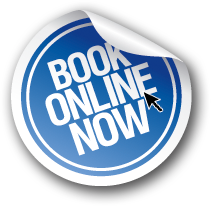 Cost: Free – Light Refreshments Provided – Bookings Essential.